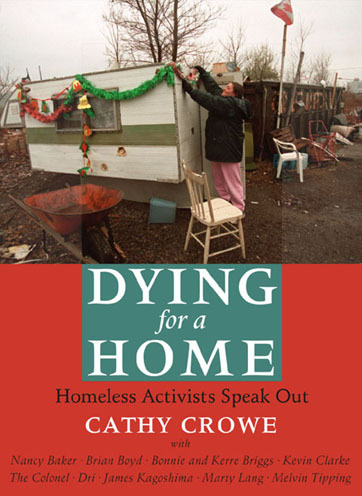 Cathy's Book "Dying for a Home"
NOTE: any information on Cathy's pages may be copied, distributed and displayed without permission. We kindly ask that you give proper credit and if possible please provide a link to our pages. Thank you!